Today is a really strange and nostalgic day. Today is exciting and renewing. Rob will be home and I am about to start an amazing job that makes me feel excited about the future. Rob is on a plane home from London today, and it feels really surreal that it has been an entire year since he left. I can’t help but reflect on how this year has affected me. The year has been both insanely long and gone in a blink at the same time. It’s a year since he left and year since I had to start coming to terms with the disappointment of not going to London. Life feels surreal when I think that exactly one year ago I thought my life would be so different. I would have fulfilled one of my lifelong dreams and the happiness and accomplishment in my life would have been huge! Instead it doesn’t even feel real that I came so close to it anymore. An entire year without Rob around has been extremely difficult and it has not been helped by the fact that I thought I would be there, living that life. It’s almost as if an entire year has disappeared. In a way I feel like it’s a fresh start. I can just forget and let go of all the sadness, anger, jealousy and disappointment that have defined my past year. When I first realized I would not get to go to London (the biggest goal and dream I have ever had would become reality,) I felt like it was so unreal and unfair that it there must be some reason this wasn’t happening for me. Out of anyone that this happened to WHY me…is what I kept asking myself. My first instinct was to rationalize it with the idea of fate thinking there was some reason life didn’t want me there. Then I became fearful that life wanted me here because something bad was going to happen and I needed to be here. After an entire year I can finally say that I am finally starting to heal and accept what has been one of the most disappointing things in my life to date. The idea of a fresh year is really encouraging and I am finally starting to see things in a more positive light. Maybe I didn’t get to go at the same time as Rob because it wouldn’t be as amazing as it could be. Going to London to live is something I have wanted for most of my life and if I did go…tomorrow would mark the day that it is all over. The thing I have always wanted would be done and then what? Maybe it just can’t be that quick and easy for me. If it is really meant to be, which I will never accept that it isn’t, it will be better and more fitting than the Mountbatten program that fell through. 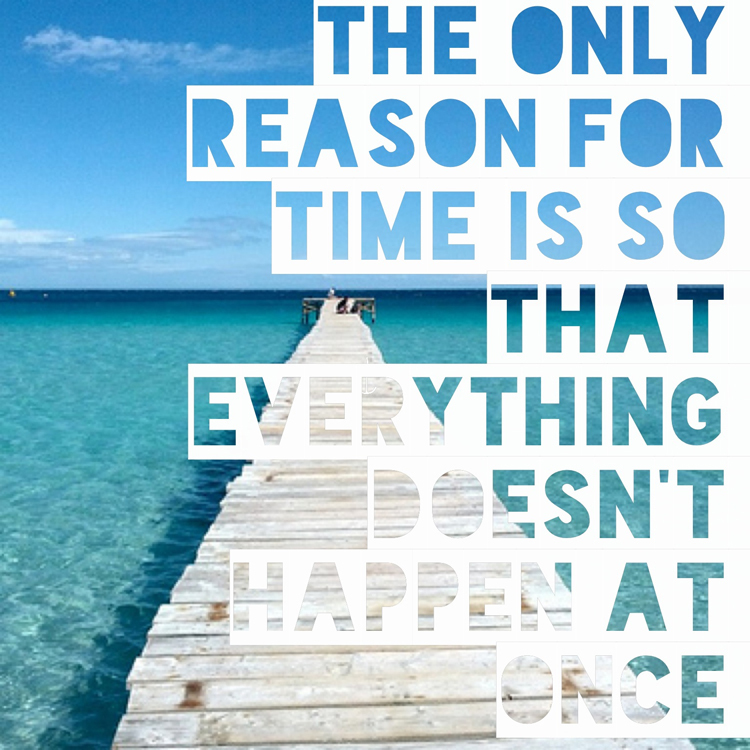 Time is a concept that has caused me so much anxiety this past year…every day that went by was another day I felt like I was just wasting my life and not doing something fantastic and awesome. Dates, birthdays, and annual events all things associated with time cause me to panic. Now that it has been a year that anxiety is easing an I am looking forward to a new year. I am ready to take on a new year. I have a much more clear idea of the path I want my life to take outside of going to London and I am ready to go after it. One thing I do know is that I will not give up on trying to turn my life into what I want it to be and making it look like the picture I have envisioned. Living abroad is not something I am going to give up on. It’s something I know in my heart that I need to do. For now, I am feeling hopeful and excited about future prospect and greatness.